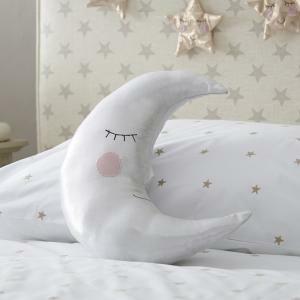 A small shining star scatter cushion to decorate your child's bed or cot. Matching items are available below. WIthin 10 working days subject to stock. Yes we are very pleased. It is nice to deal with a group of people, i.e. yourself and the workshop, who are willing to look at options and be a little flexible. I appreciate that this wardrobe would have took a little longer than the standard build. 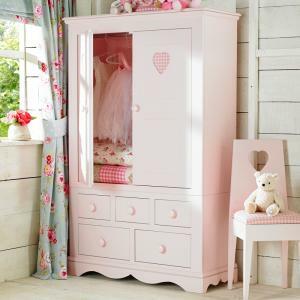 Our little girl is very happy that she finally has her own wardrobe! Thank you so much for the furniture! We are very satisfied! We love it. Thanks a lot!! 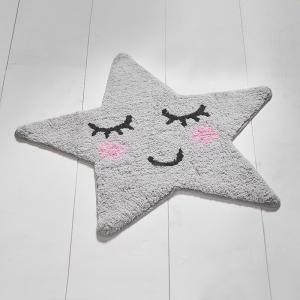 This charming small grey star rug is would look beautiful in a children's bedroom or a nursery. 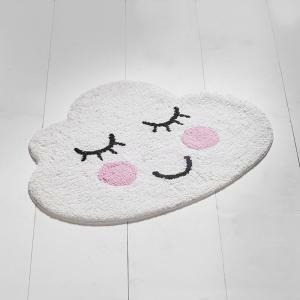 ..
Our small smiling cloud rug would finish of a child's bedroom or nursery beautifully. .. 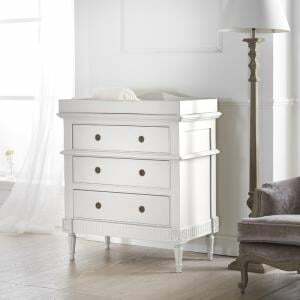 Finish your childs bed off with an option of a soft beige or cool white coloured cloud cushion.Or have both of them for that extra wow factor. ..
A siny moon money box for your little one to save up their pocket money. Matching items available. 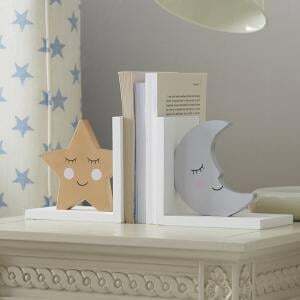 ..
Star and moon bookends for that little bookworm. Matching items available. 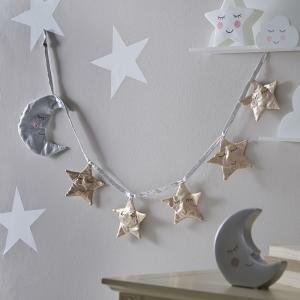 ..
Beautiful shining star and moon bunting perfect for a childs bedroom or nursery. Matching items available. 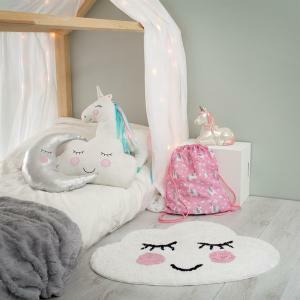 ..
Our shining moon cushion would be a perfect addition to a childs bedroom or nursery along with the matching items available below. 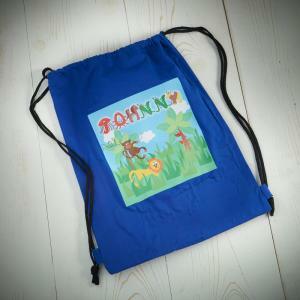 ..
A stunning addition to decorate a wall in your childs bedroom. 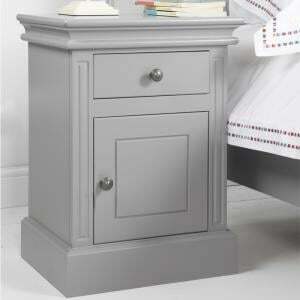 This Sweet Dreams Cloud Shelf has matching items available. Scroll down to see. ..